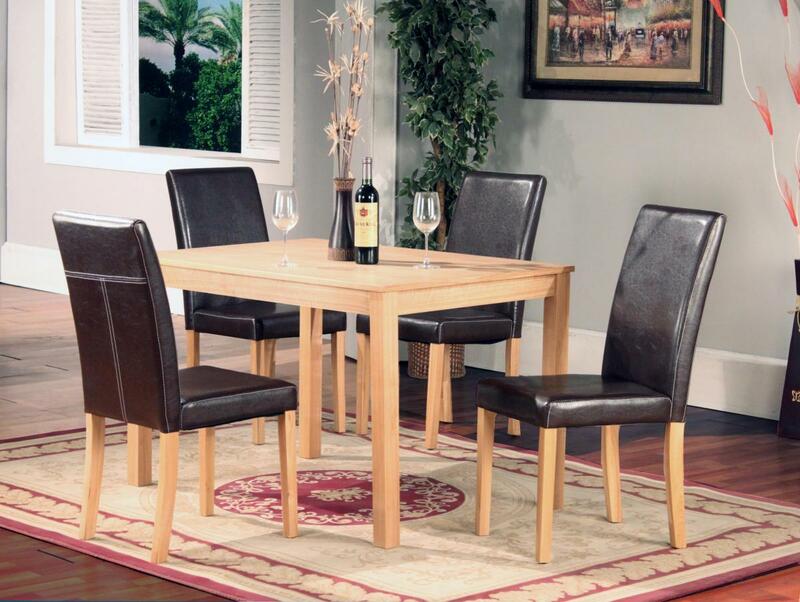 For a simple and classic feel in your Dining Room, look no further than the Ashdale Dining Table. Its minimalistic design and rural aesthetic makes it the perfect piece for a classic, countryside design. With an Ash Veneer Top and Natural Ash Finish, the table has a beautiful, light design. Also available as part of a set with the Ashdale Dining Chairs for as complete Dining experience.